Original for the night sceneries. But hard in time to place the lights, right ? Fiat lux, Enkonyito. So sweet! Can you tell us how to do that? thank you very much. As you see on my example, it was so easy to make like enkonyito. 1920 x 1080 in Q4 with R1.3.2 in 08mn50s. 1920 x 1080 in Q4 with R1.3.2 in 10mn05s. To do more realistic, I added driver and rear passanger as well as 2 internal ceiling lights and the light on the rear license plate. The placement of the lights requires precision and takes time even if I limit myself to 4 per side of the vehicle. 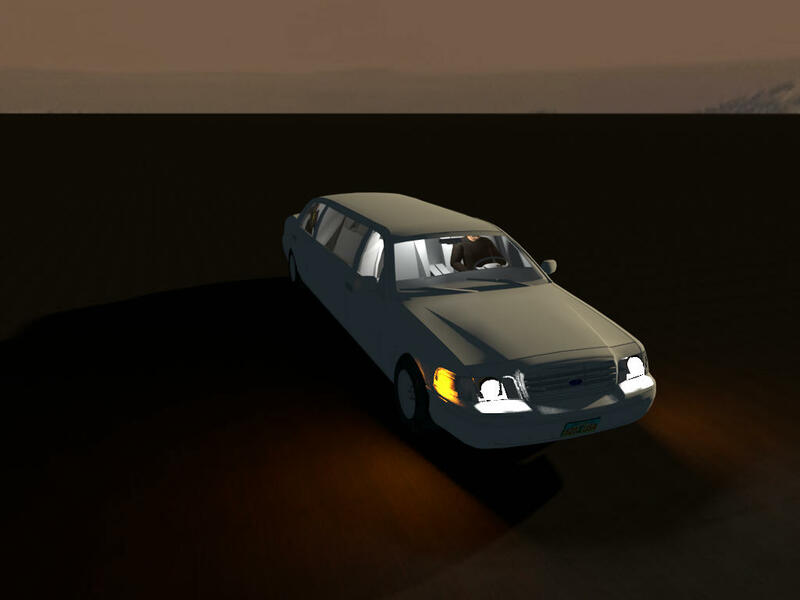 First, I choose vehicles with transparent headlights (it does not work with textures). To place the small white light sources, I choose the aerial view centered on selection and the furniture icons in plan set to top view. 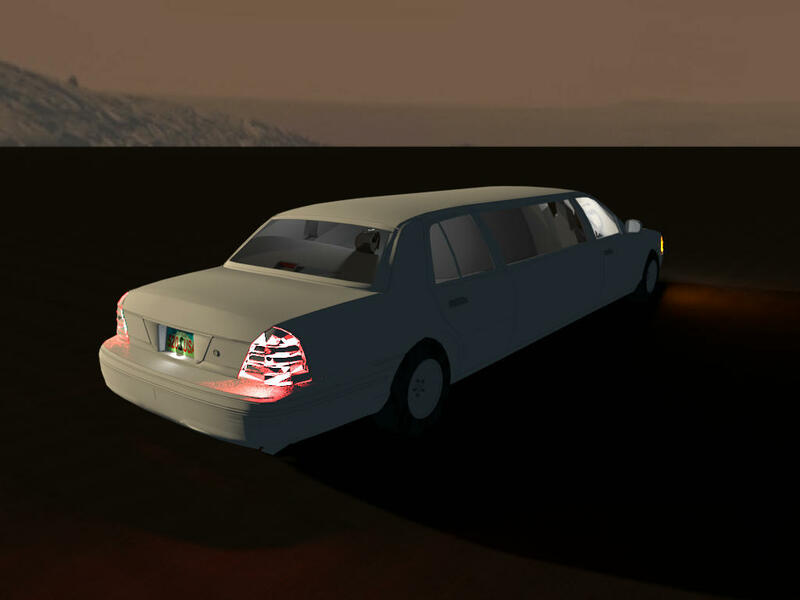 The night lighting environment is made with 4 large halogen light sources placed around the vehicle. Here are some illustrations of my remarks.